Warning: this ryokan is not located within Nagoya city. It takes about 90 minute from Nagoya station to Syuku Kaifu. Welcome to Syuku Kaifu. 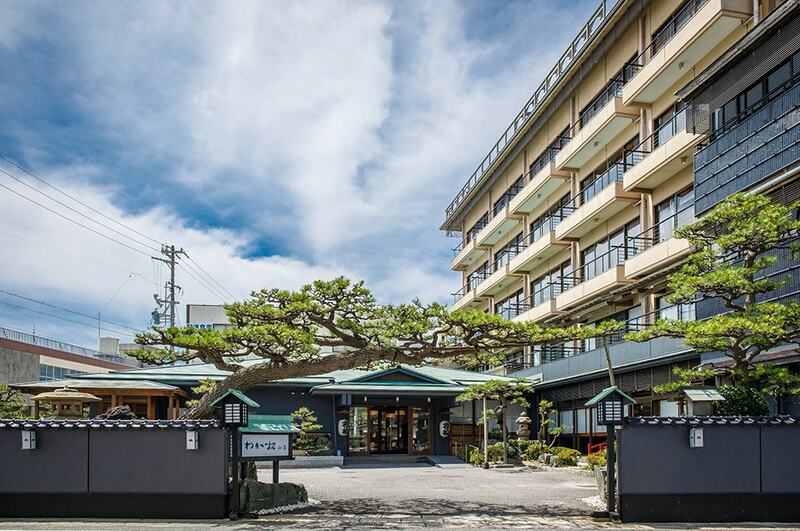 This Luxurious Ryokan has 29 private "guest houses", 3 of which have attached private outdoor hot spring baths, and 1 of which has a private garden. 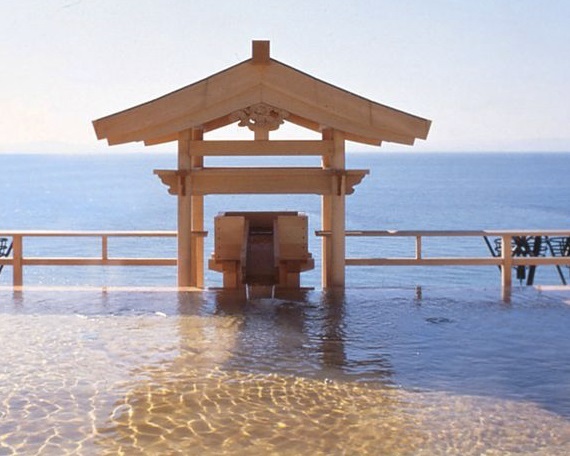 In addition, there are private and shared outdoor hot spring baths for guests to use. 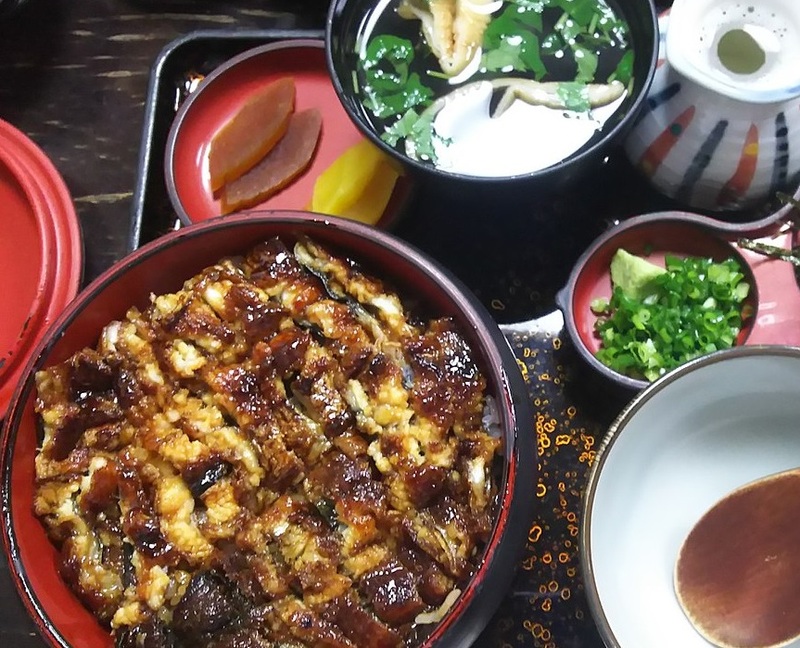 Traditional Japanese cuisine is served to guests at Syuku Kaifu. Warning: this ryokan is not located within Nagoya city. It takes about 90 minute from Nagoya station to Wakamatsu Chita. Welcome to Wakamatsu Chita . 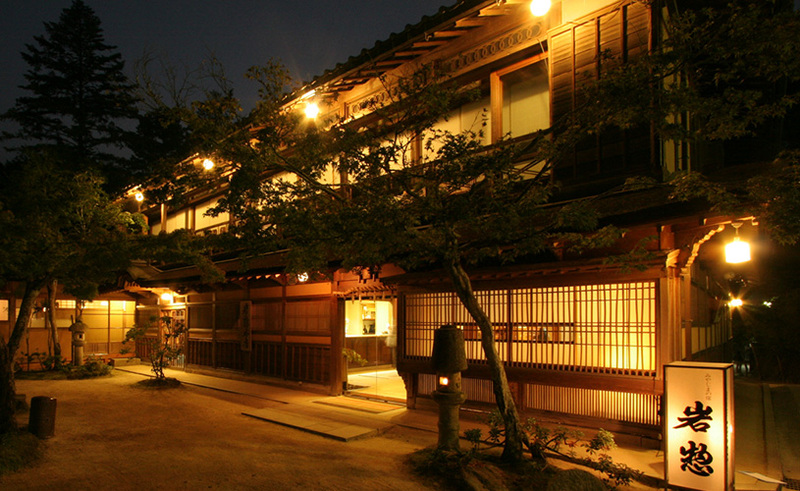 This ryokan was established in 1922 and is located on the peninsula of chita. All of its 18 rooms come with a beautiful view of Ise Bay. 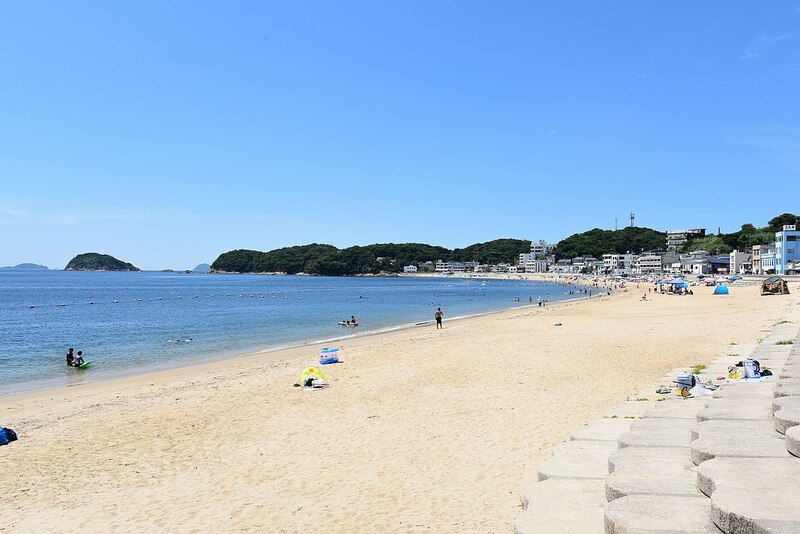 Your stay comes with seasonal cuisine that features seafood right from Ise Bay prepared many ways so you will no doubt find something that suits you.